This daily digest focuses on market sentiment, new developments in China’s foreign exchange policy, changes in financial market regulations and Chinese-language economic coverage in order to keep DailyFX readers up-to-date on news typically covered only in Chinese-language sources. 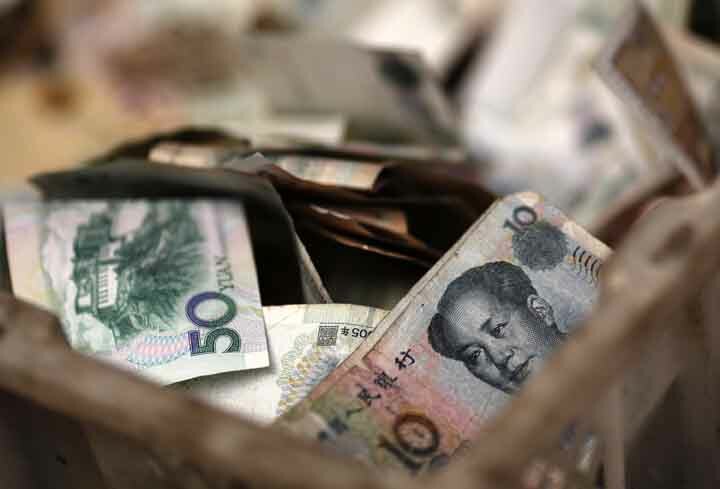 – Chinese government spendingin the first two months of 2016 increased by 12% to 2.117 trillion yuan. – Banks net foreign exchange positions increased to -$33.9 billion in February from -$55.8 billion last month. – Public-Private-Partnership on infrastructure projects has been promoted by the government recently. To receive reports from this analyst,sign up for Renee Mu’ distribution list. – Chinese Premier Li Keqiang attended a two-hour press conference and took questions. He said he has confidence that China will be able to achieve the 6.5% growth target in 2016. In terms of local government issuing debts to cover pension funds, he said that it is local governments’ responsibility to save pensionsfor qualified citizens. However, the central government will provide subsidies to local governments. Over the past three years, the central government has given out over 1 trillion yuan to local governments to be used for pension funds. He also commented on reducing overcapacity. He said that the central government has set up a 100-billion yuan fund for relocating excess workers in manufacturing industries.